Perfect Villa and perfect hosts! From the moment we saw Villa Vrbnik on the website we knew it was special but we didn’t know how much until we go there. 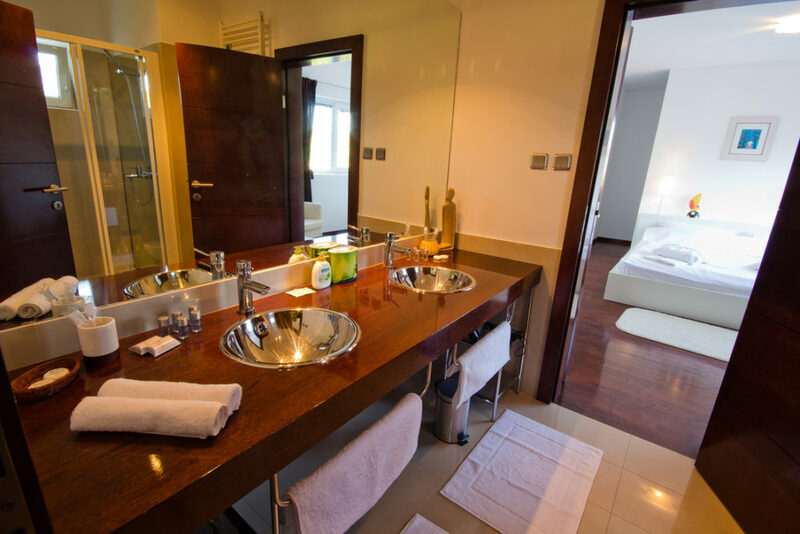 The Lavender clubs are two double bedrooms with one shared bathroom between the two rooms. You can enter the bathroom from each room separately. It was the architect’s idea ideal for couples with children that are sleeping in the room next door. 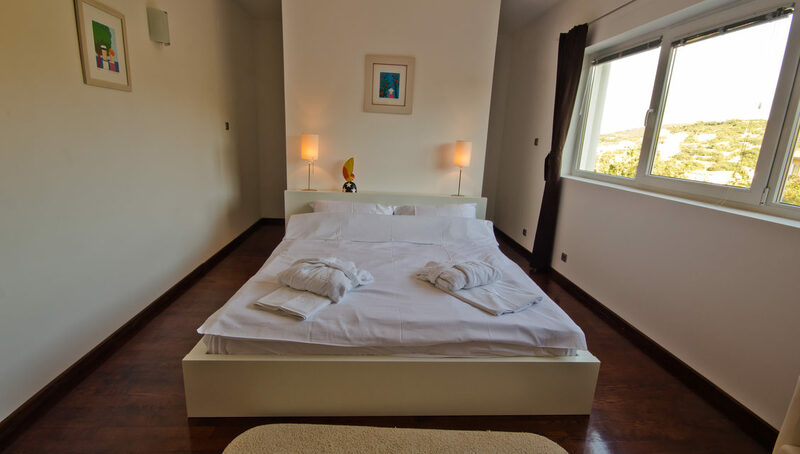 The Lavender double bedroom measures 30 sqm and a unit for itself with separate entrance. It offers maximum comfort and privacy. There is a king size bed, LCD TV 80 cm with satellite channels, walk-in closet and 8 sqm large bathroom with shower, a bidet, a toilet, two sinks. There are bathrobes and slippers, pool towels, 3 size bathroom towels and all bathroom accessories available. 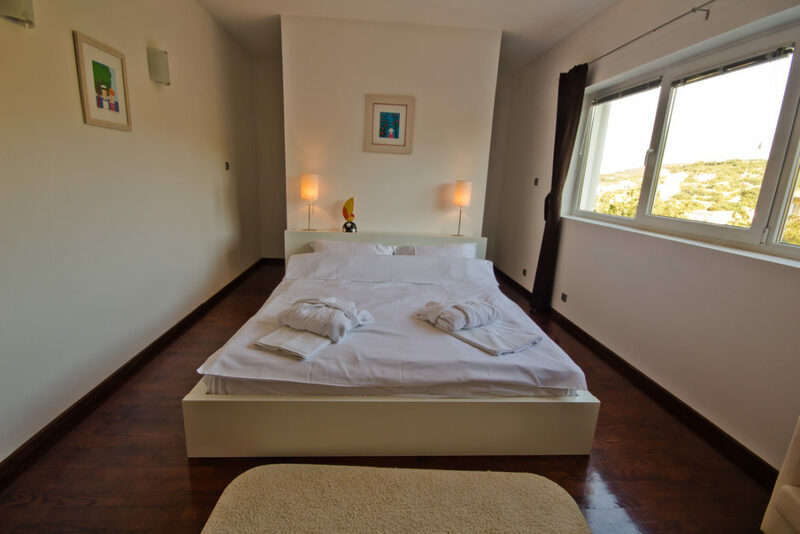 In the room, there is a separate air conditioning unit with a remote temperature control. It is simple. Our goal is your absolute pleasure! 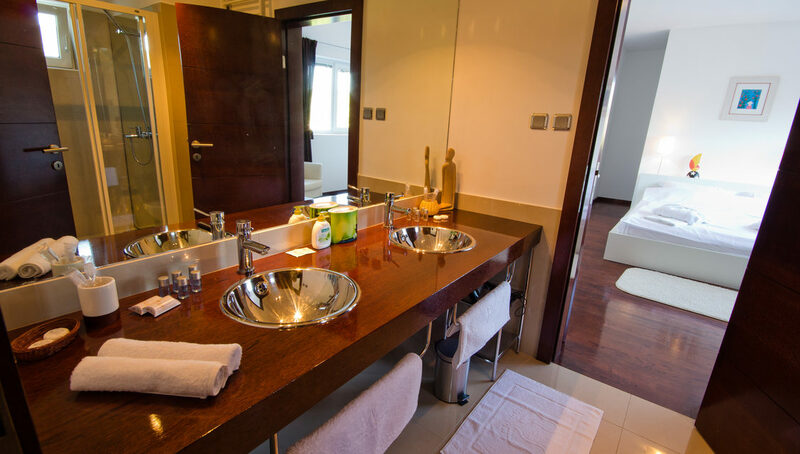 We are always available to you during your stay for anything you might need to make your holiday perfect. From a moment you arrive until your last minute in Croatia.